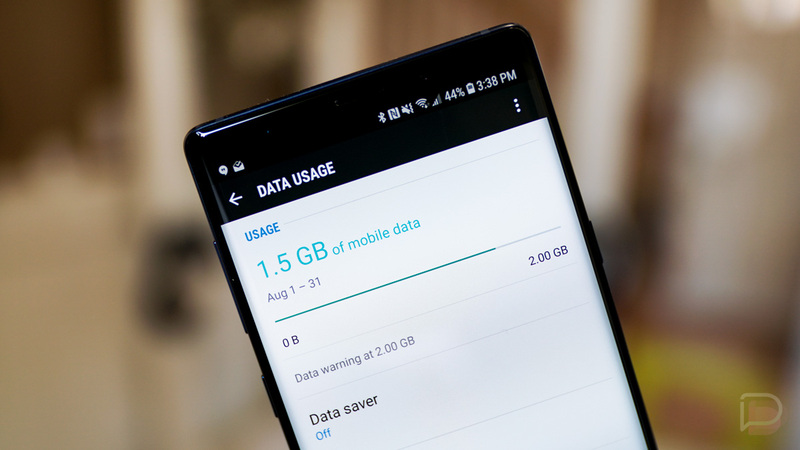 Tuesday Poll: How Much Data Did You Use Last Month? It has been years since we last asked everyone at Droid Life about their data consumption. We stopped asking because the carriers turned the greed up a notch shortly after that last poll and started charging ridiculous prices for buckets of data as little as 2GB once LTE first arrived. But here we are in 2018 and every single one of them is back to offering up “unlimited” data on some level. The plans are all faux unlimited, of course, because they have limits on almost everything you do. The data bucket is technically unlimited though, in that you can use all of the data your little phone can muster, you just may not do so at the speeds you thought you were paying for. Anyways, let’s do this – I’m curious, now that unlimited data is back, if you are all still crushing the data game? How much data did you use last month? See any throttling? How Much Data Did You Use Last Month?